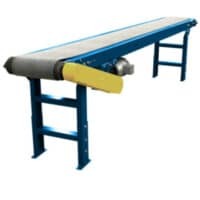 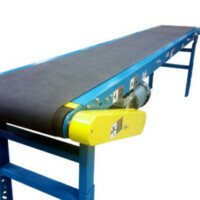 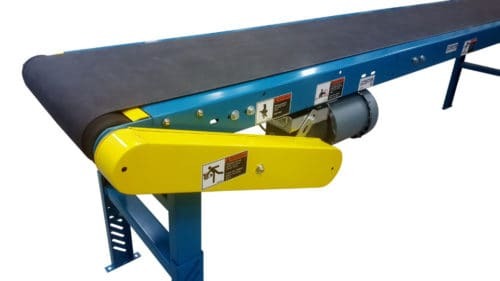 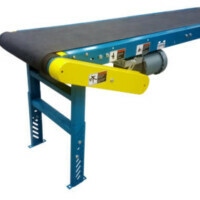 Ultimation UBS100B Series Belt Conveyors are ideal for transporting packages of various shapes and sizes. 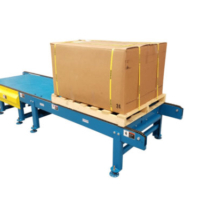 They are available with fixed and variable speed drives. 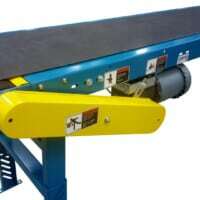 Lead times starting at 2 to 3 weeks.